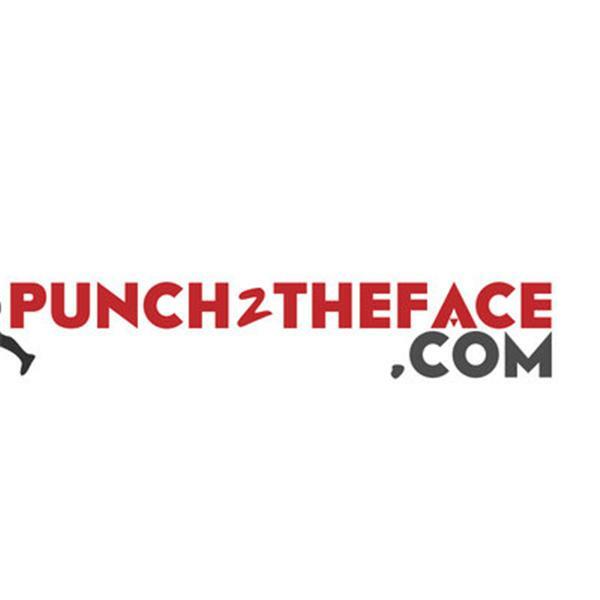 If you liked this show, you should follow Punch 2 The Face Radio. We’re three months in to this year’s boxing events and well it feels a little underwhelming. But will the next few months provide us anything better? Helping us discuss this is our favorite co-host Adam Abramowitz of SaturdayNightBoxing.com. Lamont Peterson went on his shield this week in a grueling fight against Sergey Lipinets. We'll talk about Lamont’s career and if Sergey can make some legit noise in the welterweight division. Oleksandr Gvozdyk is set to make first title defense this weekend in Philadelphia. Can he be the guy to beat in a wide open light-heavyweight division?